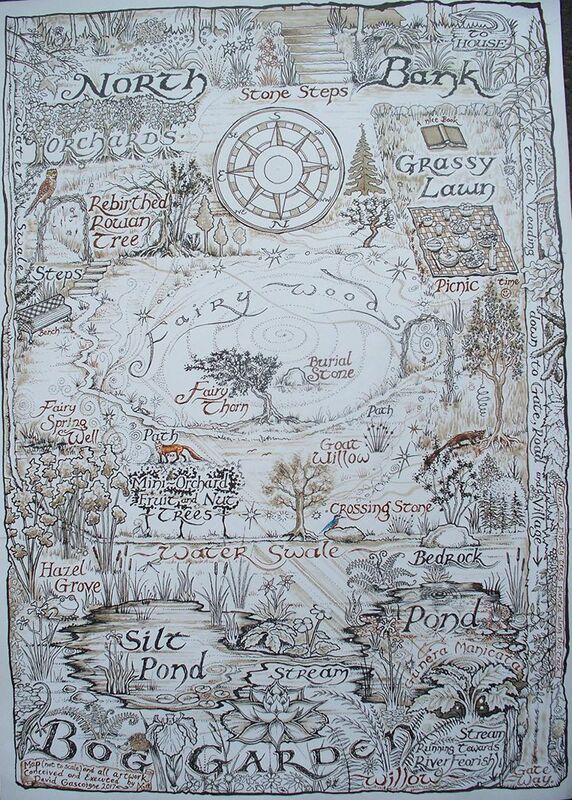 I have been using raw wool for the past twelve years here at Bealtaine Cottage gardens…here’s all the different ways I use it! 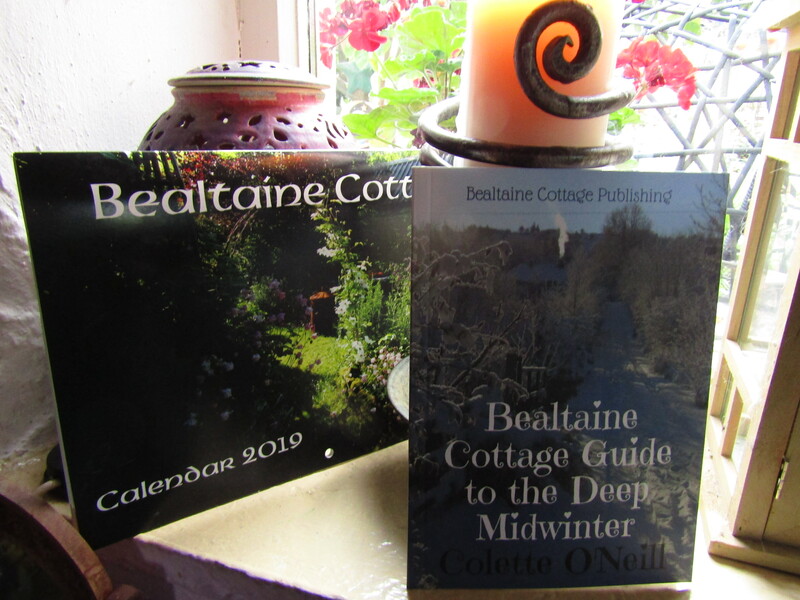 Bealtaine Cottage Good Life membership is 12 euros per year and allows me a small income to continue to grow the Bealtaine Project both here in Ireland and in the hearts and minds of good people all over the world. I have had the same problem as Angie. I wonder if the subscription is due for renewal? I must admit to being unable to recall when I joined is there a way of checking? I emailed reminders to all whose subs have gone out of date. 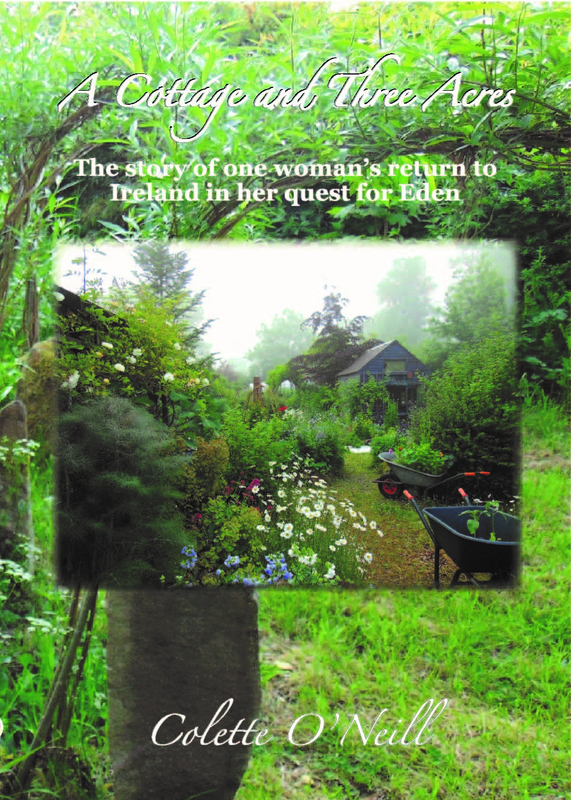 However, you are still on the BCGL members list, so it is a case of going to bealtainecottage.org to access the site. 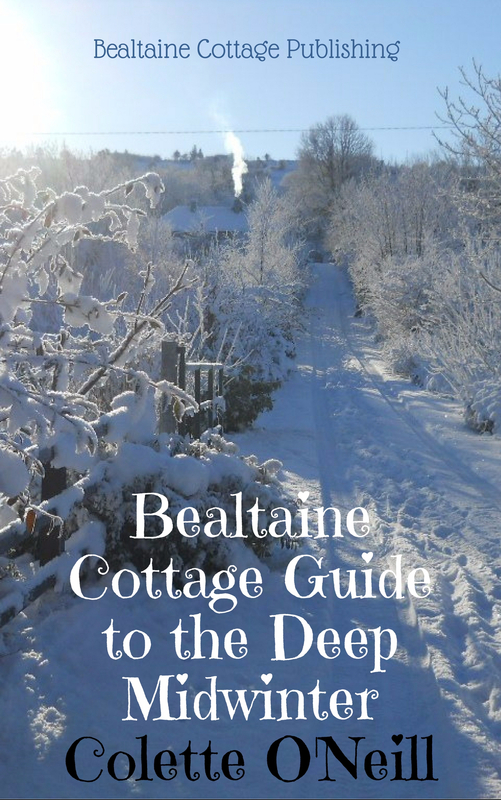 The site CANNOT be accessed via this one, bealtainecottage.com as it is a private members site only. Email me with any problems you may encounter. 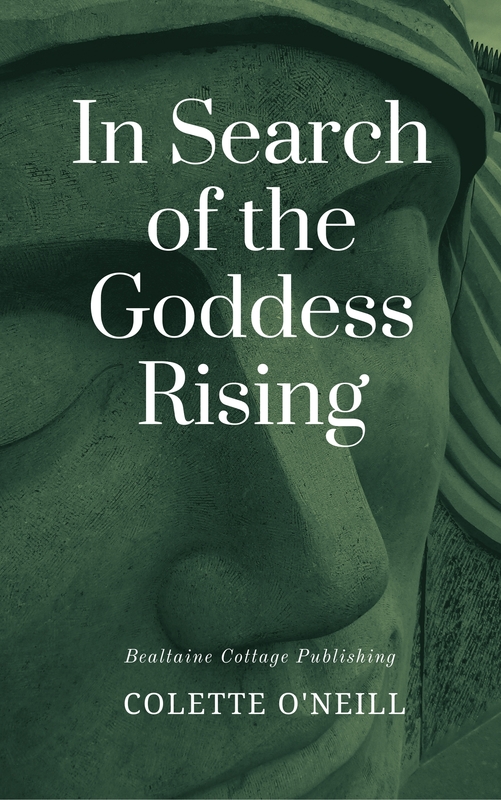 Was really hoping to read this one but couldn’t access it despite being a member. Just kept coming back to the donate page. Is it just me? 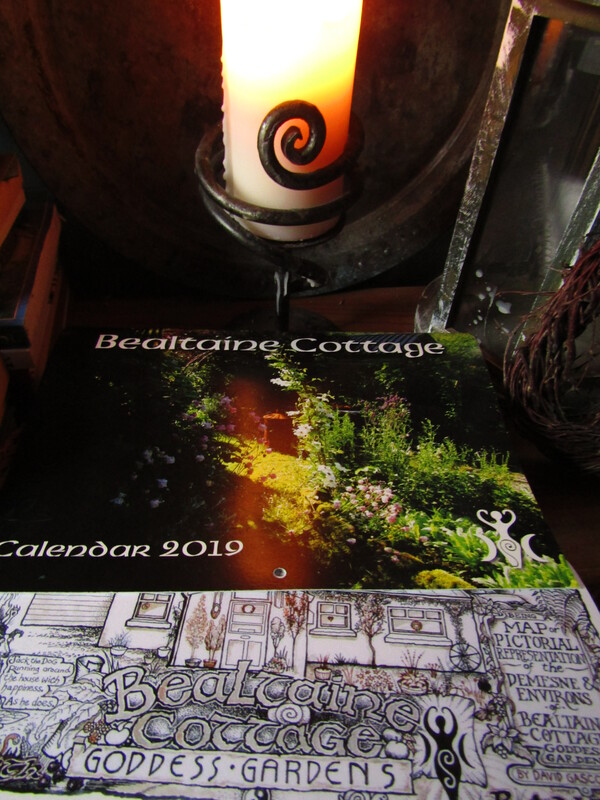 Did you go to bealtainecottage.org ?